This mural was created in collaboration with Calgary business Aylmer Nelson, a dispensary changing the stigma surrounding marijuana consumption. 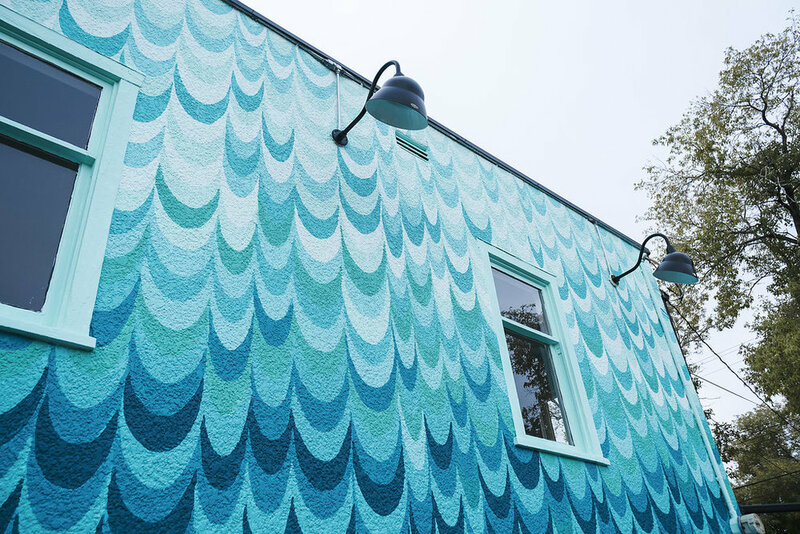 Heavily engaged with improving their community, Aylmer Nelson works to support local businesses, artists, and individuals in order to improve their neighborhood and broader surroundings. Special thank you to Mack Andrews and Jeff Noble for this project as well as Stash Needle Lounge. Photos by the talented Ella Fitzgerald.